Ubud doesn’t have beautiful white send pictures as the southern Bali does. However, Ubud is not devoid of beautiful places. 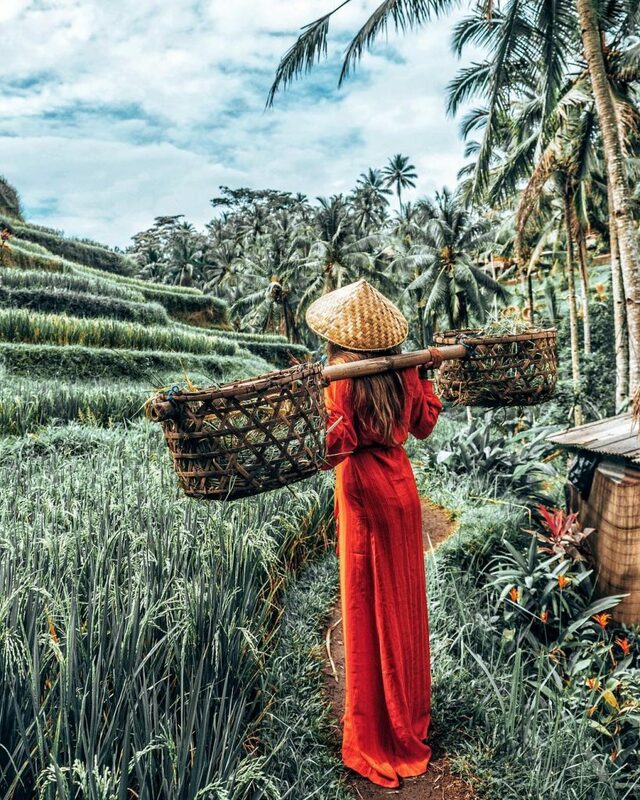 In fact, Ubud is one of the Prime tourist destinations in Bali with its culture and wonderful lush green forests. 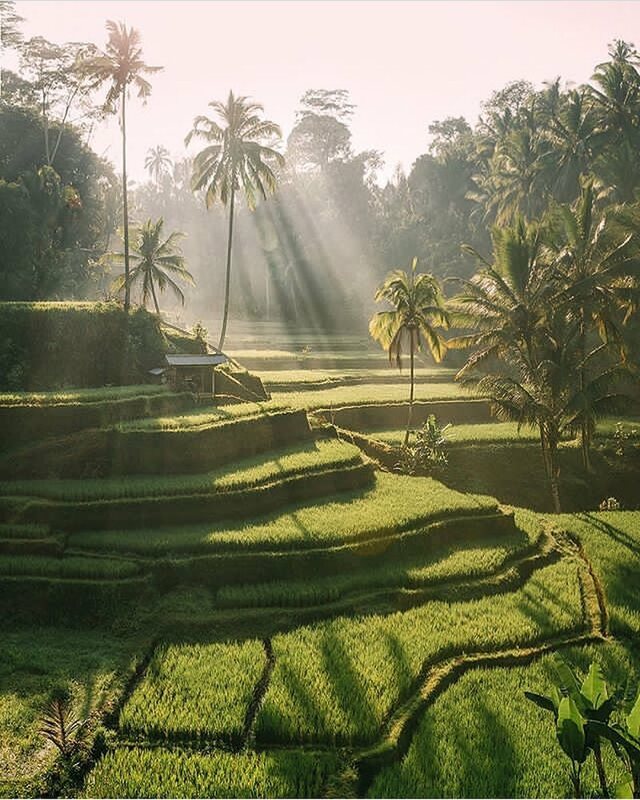 One of the examples of Ubud’s rich tradition is the Rice Terraces in Tegallalang. 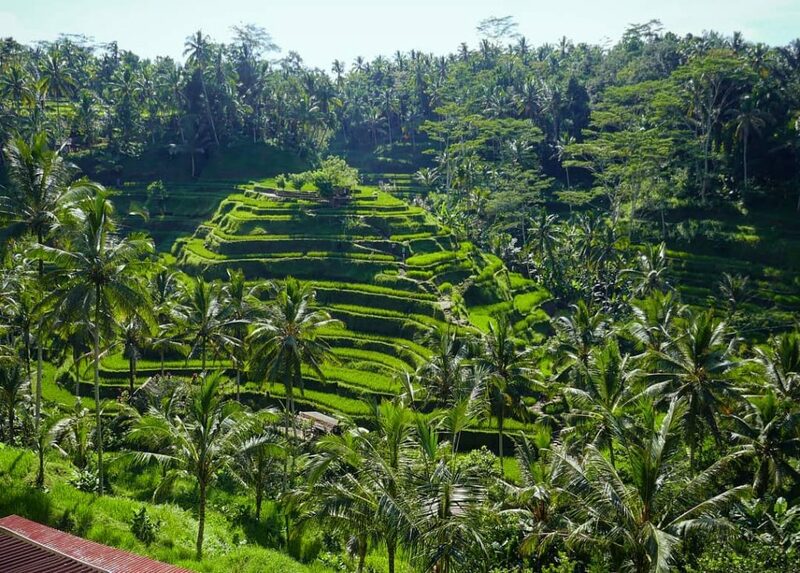 This iconic valley shows the ancient irrigation system in Bali which is called Subak. That being said, Tegallalang it’s much more than a rice cultivation area. 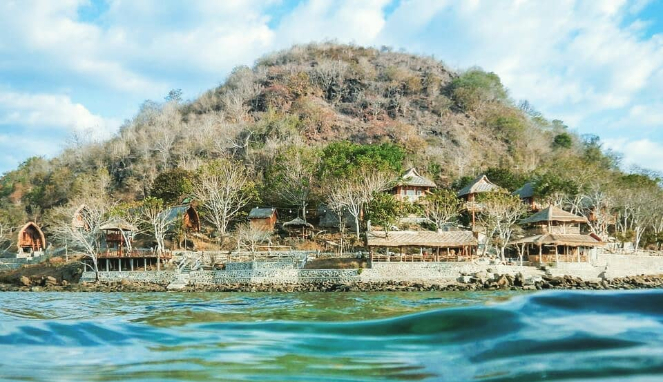 Here are some of the things you can expect to find in Tegallalang. 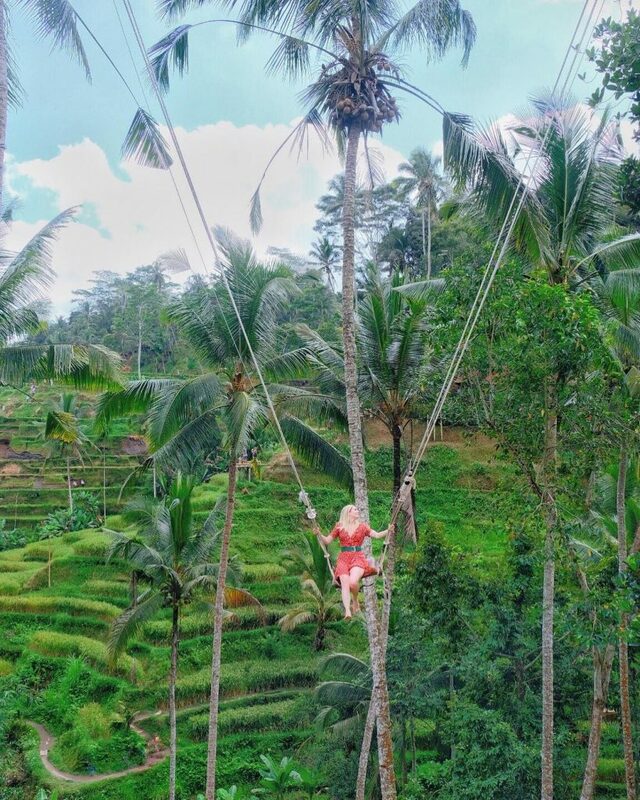 Initially, Tegallalang was just a favorite stop for tourists who travel around Ubud. 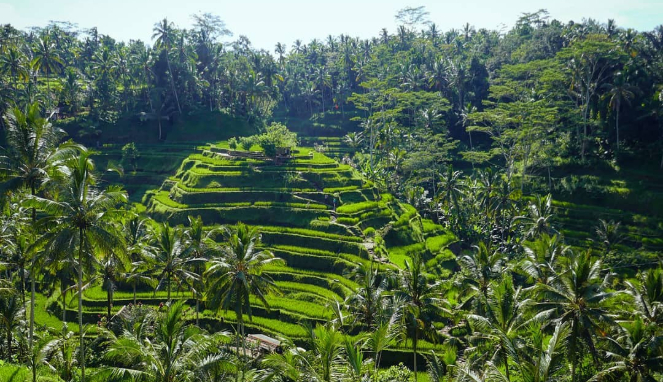 Drivers who take tourists to several popular destinations like Ubud, Pura Ulun Danu Bratan, Besakih, and Northen Bali just stop at the side of the road to admire the terraces at Tegallalang while resting. 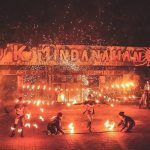 Over time, this practice becomes a standard and Tegallalang started to be an important destination in central Bali tours. People not only admire the terraces from the side of the road, but they go to the field to get better pictures. Some locals build a roadside resting area, complete with restaurants and swings. Tegallalang terraces are quite mesmerizing, especially when the paddy plant is still green. The scenery looks like a giant surreal staircase carved on the slope of the hills. Initially, people just enjoy the scenery. However, as everyone has a good camera nowadays, including one on their cell phones, taking pictures is the most common activity here. It’s not just from a vantage point, many ventures into the field themselves in order to get a different point of view and more interesting photographs. Pakudui is an artist village in Tegallalang known as Garuda Village in Bali. 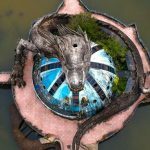 The majority of the residents here work as an artisan sculptor that specialize in making Garuda Wisnu Kencana, a mythical bird mounted by Lord Vishnu. Most of them learn the trade from their ancestors. The skill is passed from one generation to another, making them a truly unique society. 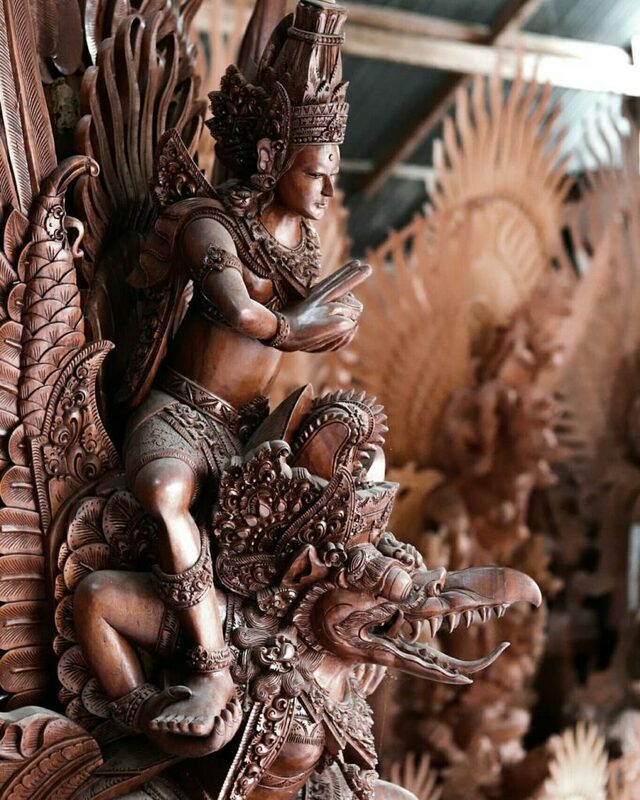 The woods used in this art are brought in from several areas in Bali and Java. Quite interestingly, Pakudui artists never market their products outside Ubud. It is the buyers that come to this Village to buy the statues, many of them are from other countries such as Japan, the United States, and various countries in Europe. 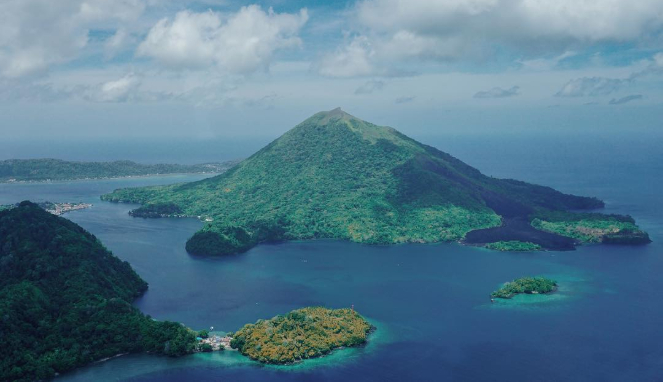 The name can be a bit misleading as Gunung Kawi (Mount Kawi) is an actual mountain in East Java. 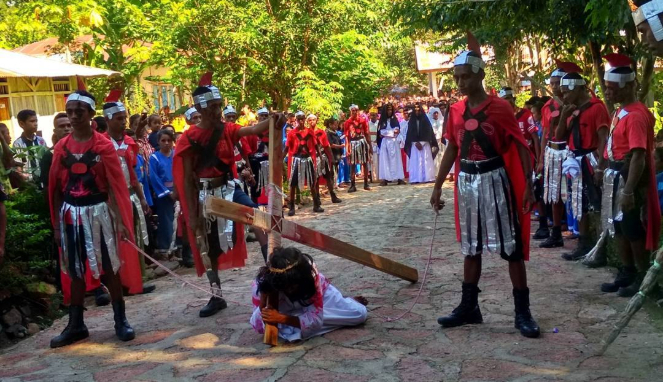 However, this temple is located several kilometers away from Tegallalang. Located in Tampaksiring, Gianyar, Gunung Kawi Temple was built during the reign of the legendary King Udayana. The complex comprises of several temples carved into a limestone near a Pakerisan River. This temple is a great meditation spot for those who seek spiritual tranquility. 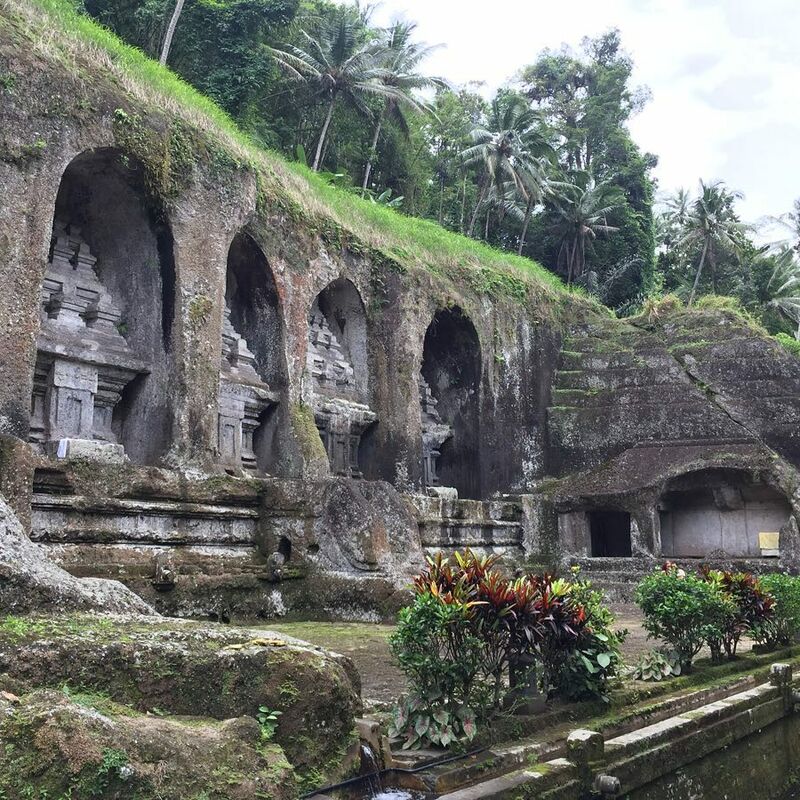 Gunung Kawi Temple is just a few minutes’ drives away from Tegallalang and usually is included in the itinerary to explore the area. Tegallalang is popular for its mesmerizing rice terraces. However, you will find much more than just arable land; you’ll see a cultural center where every single aspect of life is dictated by an ancient code. There is an artisan village full with sculptors and an old temple built in the 11th century.